Microsoft has ceased production of the Kinect motion controller. The shutdown of production was confirmed by Alex Kipman, creator of the Kinect, and Matthew Lapsen, GM of Xbox Devices Marketing, in an interview with Co.Design, part of the Fast Company network. 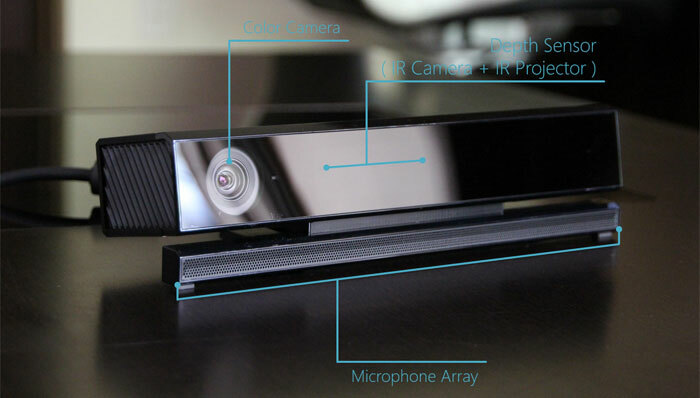 The Kinect has been slowly de-emphasised by Microsoft over recent years. With its current generation console the Xbox One, as launched in 2013, the new improved Kinect started off as an essential. Microsoft thought it would be a key differentiator between its new Xbox One console and the Sony PlayStation 4. However it wasn’t that popular and added expense to the base console price so Microsoft stopped bundling Kinect in May 2014. Then in 2015 the Xbox One S was announced – lacking a Kinect port. Of course the new Xbox One X also eschews the Kinect. Microsoft originally introduced the Kinect in 2010 as an accessory for the Xbox 360, and described by some as a ‘Wii killer’ accessory. Though it may now disappear from popular retailer stocks there will likely be a market for what is left among retro-hardware enthusiasts, the maker community, tech researchers, hardware hackers, and others. 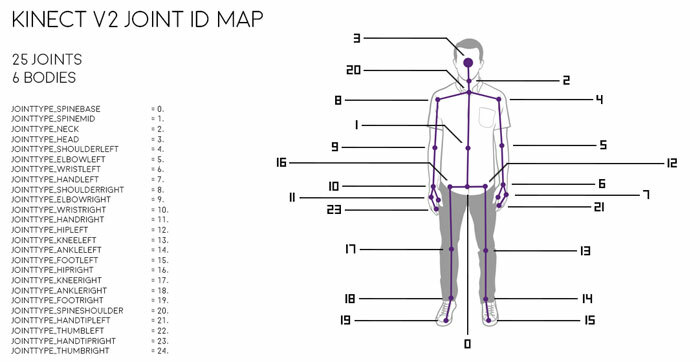 Co.Design argues that the Kinect is the “single most influential, or at least prescient, piece of hardware outside of the iPhone”. This is backed up by its introduction of voice assistance, 3D tracking, and growth in popularity of vision and voice systems. It is noted that Kinect hardware and software technology helped enable Hololens, Windows Hello and other emerging tech from Microsoft. The market is moving in a slightly different direction at the minute. At least all the money invested lead somewhere. Hololens core is essentially Kinect. For arguments sake let's say each Kinect had cost each consumer an average of £100 (to give and take people who paid more or less). That is 35 hundred million pounds worth of hardware that customers bought which was not ever utilized to its fullest, but it's ok because it helped pay to create hololens, which we will expect those same customers to pay for again. It does nothing for consumer confidence when you are pumping money into R&D before you support the current profit-making project properly, will they do this again with hololens? I don't think Kinect ever got the recognition it deserved or the proper support to make it a success. Microsoft have done a terrible job as usual of marketing it - as a gimmicky Xbox ‘me-too’ toy following in the success of Wii when it should have been so much more than that especially considering its entirely viable integration into PCs. Gesture and voice input has a lot of potential to help people interact with digital media - even something simple like opening and closing applications or scrolling and controlling your laptop from across the room with simple finger gestures could have been a ‘wow’ moment like when Steve Jobs demonstrated pinch to zoom on the first iPhone. Most of the voice assistants now would probably have even better improved ease of use if they also recognised your gestures (privacy concerns aside obviously) and Kinect could do both years ago. Now Kinect dies but the technology lives on like in Windows Hello which is just a severely watered down Kinect and is included in a lot of new laptops. HoloLens shares a lot of technologies with Kinect too. So the technology wasn't bad, it was just terribly executed with no developer support and no evidence of Microsoft trying to push it forward properly. I feel like if Apple had released ‘Kinect’ it would have been marketed to the hilt, properly supported and probably would have ended up being a market defining device. I hate to think how much all the iphones that have ever been purchased by peer pressured kids, aspiring non-techy adults and me-too consumers to check emails and post inane photos to facebook etc are all worth, ‘which have not ever (been) utilised to (their) fullest’. Maybe the kinects weren't used to their fullest but no-one put a gun to the heads of those who bought them.